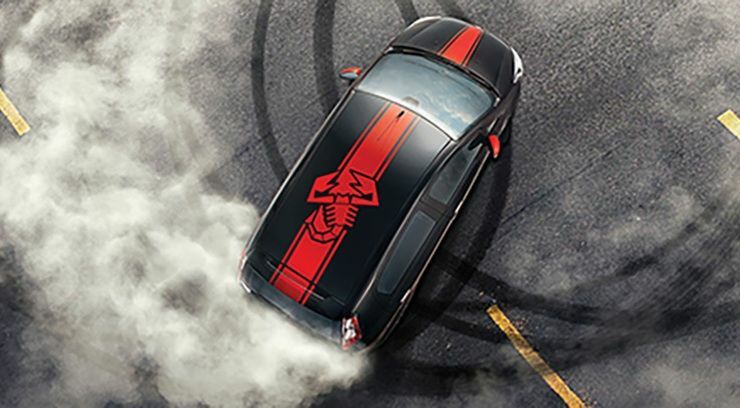 It’s nearly 2 months since Fiat India launched the country’s fastest affordable hatchback, the Punto Abarth. Bookings for the car were open from the 22nd of September, which is about 3 months ago. The car received rave reviews from the automotive press and also from enthusiasts. 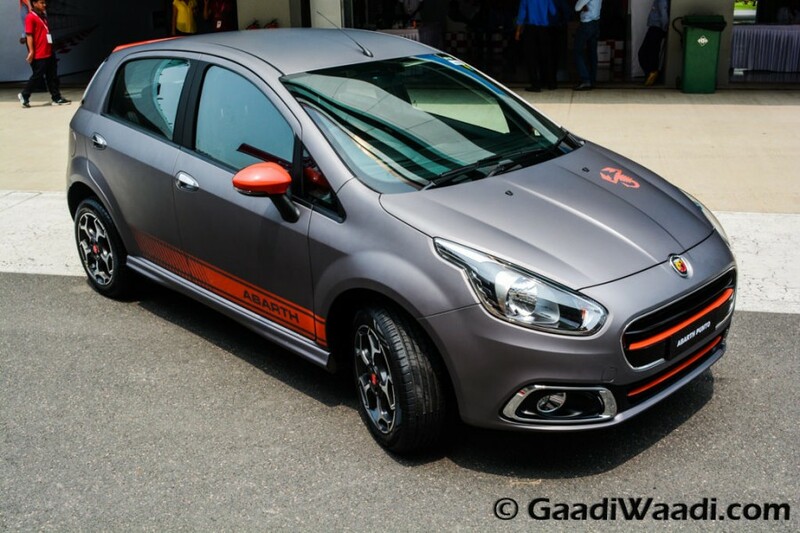 Well, it’s not everyday that you get a 145 Bhp hot hatchback priced under 10 lakh rupees. 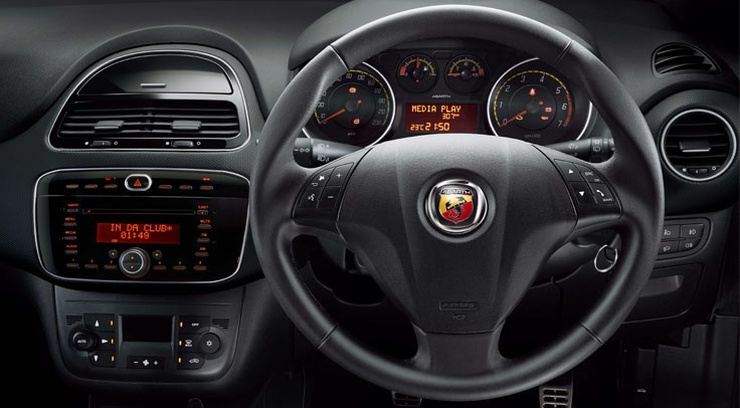 The Punto Abarth in a sense promised automotive nirvana for driving enthusiasts, in an affordable, accessible package. 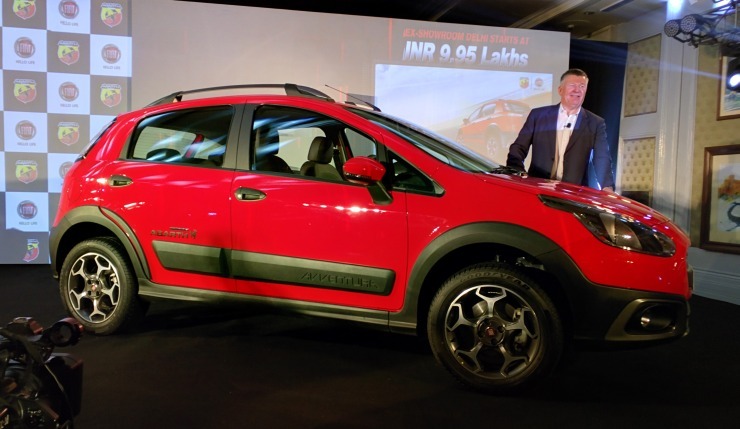 Fiat even scored a double, by putting out the 140 Bhp Avventura, which again was and is aimed squarely at driving nuts. Yet, the sales numbers of both the cars don’t seem impressive at all. So, is the Indian car enthusiast more talker than a doer? Let’s find out. Team-BHP is one of India’s most popular automotive forums, which has a big bunch of car enthusiasts as its members. So, how many Team-BHPians have gone ahead and brought the Punto home? Well, 3 of them, in 3 months. And 4 members claim to be interested in booking the car. So, for a car that’s nearly 2 months old in the market, just 3 owners on Team-BHP doesn’t reflect very well on sales numbers. 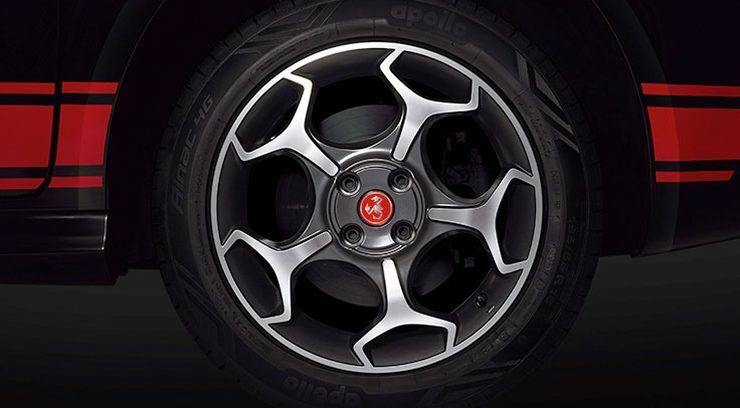 And about the Avventura Abarth, the lesser said the better. Not even a single person on the forum seems to have booked the car, leave along bring one home. Now, let’s look at the world outside of Team-BHP. Fiat had a poor August, with the Punto Evo and the Avventura together managing 437 units. October was better, with 637 units, but most of those cars are likely to have been regular Punto Evos and Avventuras, meant to cater to buyers in the festive season. The Abarth Punto and Avventura happened in between October and November. November seems dull again, with sales falling to 501 units. December, traditionally a weak month for car sales, promises to be worse. So, has the Abarth Punto and Avventura given Fiat big incremental volumes? The figures don’t seem suggest that and Fiat’s not helping. 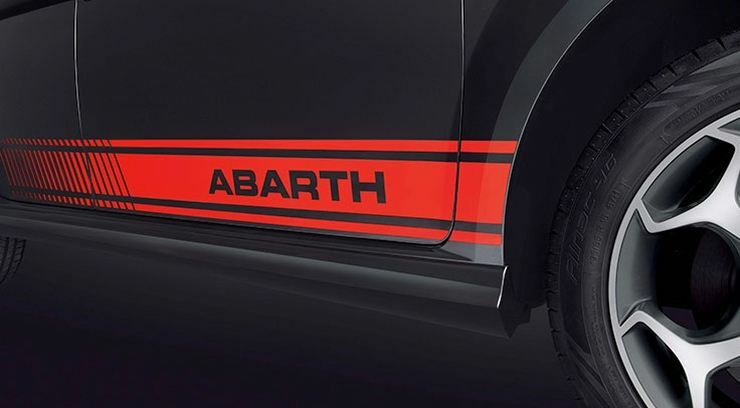 While we’ve already contacted Fiat India, asking them to share exact sales/booking numbers of the Abarth Punto and the Avventura, they’ve not been forthcoming. From the general vibe and chatter across automotive forums, it seems as if most people love the car, but not enough to go ahead and bring one home. But if the Abarths aren’t selling, why aren’t they selling? Surely, the 9.95 lakh rupee price tag for cars that offer 145 Bhp outputs isn’t too high. Well, the consensus seems to be that of Fiat pricing the Abarth cars quite well. So, pricing isn’t the issue really. 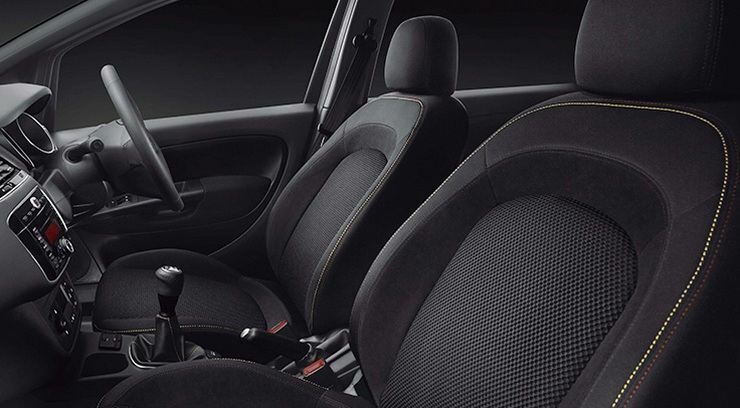 Many Fiat critics say that the Punto and Avventura Abarth don’t have enough features and have poor driving ergonomics. Many others say that the equipment levels on these cars don’t match the Volkswagen Polo GT TSI, a straight competitor. 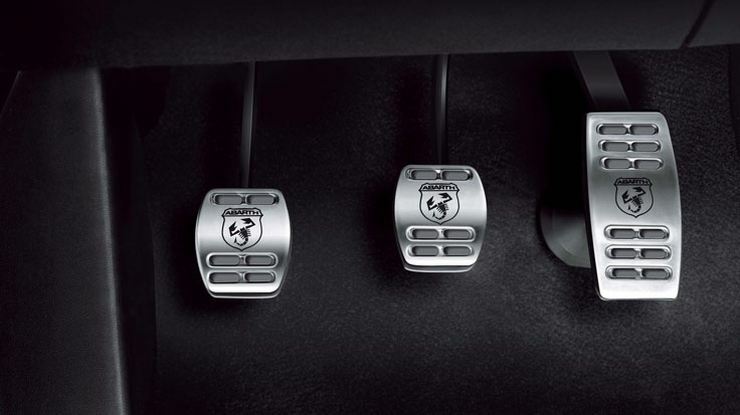 Some even say that the cars have long throw gear shifters and long clutch pedal travel, stuff that’s the antithesis of hot hatches. So, the takeaway from these discussions suggest that the Indian car market and most enthusiasts want a mix of features and performance. 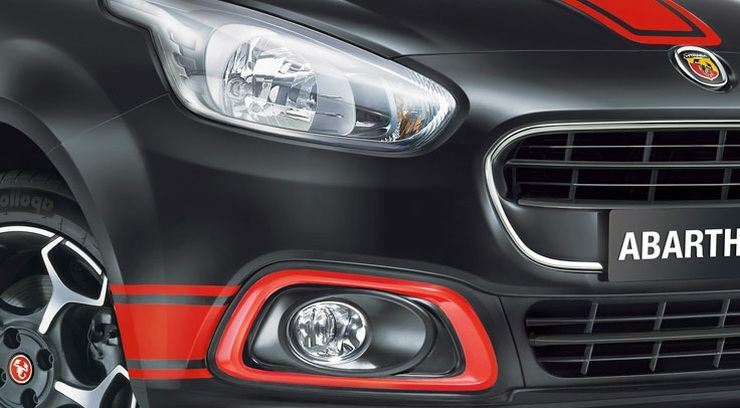 The Fiat Punto and Avventura Abarths offer plenty of performance, in a package that would suit purists. These cars get the 145 Bhp turbo petrol engine, disc brakes on all four wheels, stiff suspension and a lowered stance. 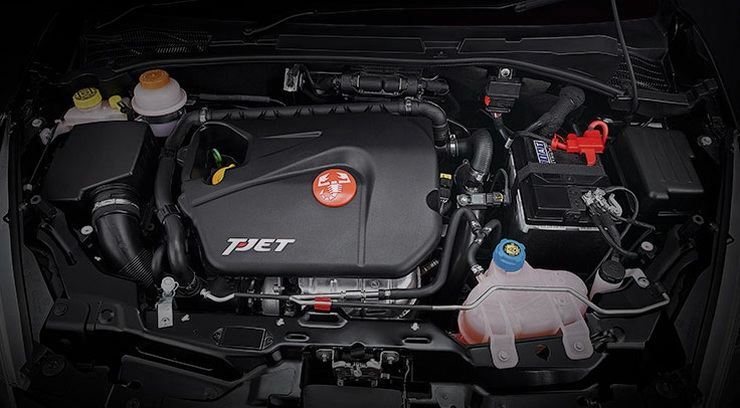 But when it comes to features such as an automatic transmission, so on and so forth, these cars feature lesser equipment than the Polo GT TSI. In fact, the Polo GT TSI has been doing quite well, and plenty of buyers are opting for this car not just for performance, but for the convenience it offers. 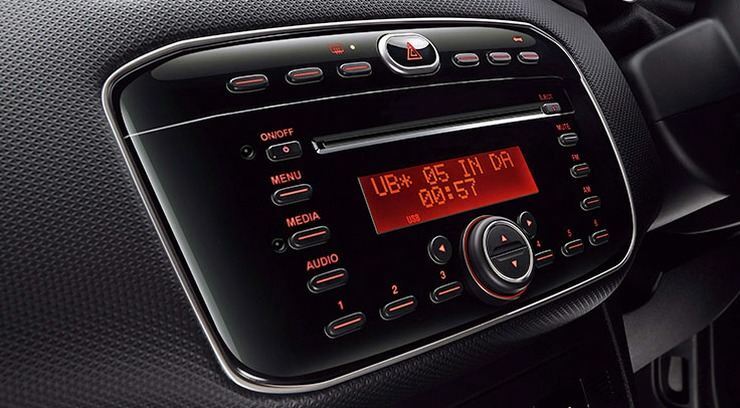 All in all, the Fiat Abarths come across as purer cars, meant only for the driving enthusiast. And from the looks of it, buyers don’t seem to be satisfied by performance alone. This brings us back to the question. Is the Indian car enthusiast more of a talker than a doer? The answer sadly seems to be, yes. The Abarths, as things stand today, may be more of brand builders for Fiat than cars that sell big.